Habitat for Humanity Kauai breaks the cycle of poverty through affordable housing. Fewer experiences are as exciting and fulfilling as building something, let alone building a home. Volunteering on the island of Kauai offers so many unique and engaging opportunities; but, if you are looking for a chance to build something and spend time working with other humans looking to leave a substantial physical impact, look no further then Habitat for Humanity Kauai. Programs range from home repair to complete home building, including affordable housing projects aimed to support the environment, community security and development of safe living for all the residents on the island. If you do decide to volunteer with Habitat for Humanity Kauai, you will have an opportunity to learn about and combat the issues surrounding land, poverty, infrastructure and community safety on one the most remote-populated landmass in the world. Administrative Assistance – If “organized” is your middle name, administrative support might be your game! 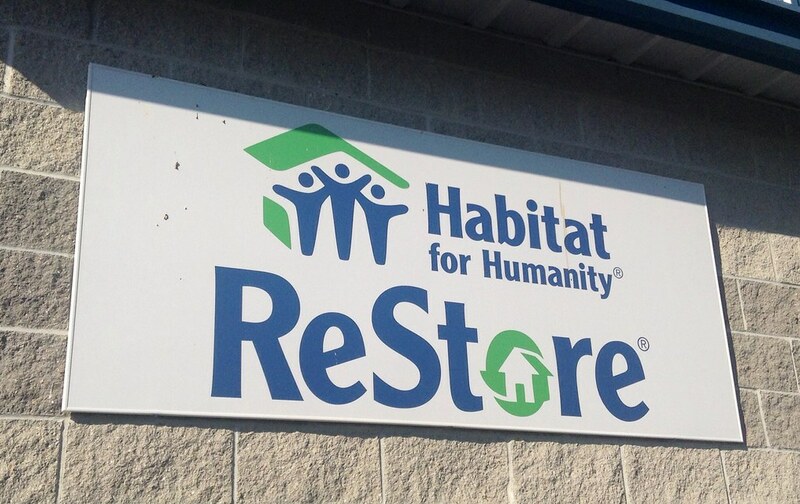 Having helping hands behind the scenes is an important foundation for this Habitat for Humanity affiliate to keep all builds and programs running smoothly. Help with simple tasks like filing, data entry and office organization or bite off some more responsibility and assist with coordination of volunteer projects and events. Get your hands dirty and volunteer with the Construction Program – Skilled or unskilled, Habitat for Humanity Kauai can set you up to build lasting, quality housing that supports a safe, healthy community for the residents here on the island. At any time the construction crew needs help with new construction, especially on their affordable housing projects as well as home repair and renovation to help keep good buildings maintained. Call the volunteer coordinator for information regarding the current projects and opportunities. Habitat for Humanity Kauai has opportunities for everyone interested in their mission to build decent, affordable housing. Whether you are an individual or have a group, are a local resident or a visitor, Habitat for Humanity can find the program or project to match you with. Short term and long-term volunteers are welcome to commit to any amount of time they can offer, just contact the volunteer coordinator and they can set you up with a project that suits your objectives and experience level. To learn about other great Kauai orgs that you can get involved with, check out our volunteer opportunity listing by moku.